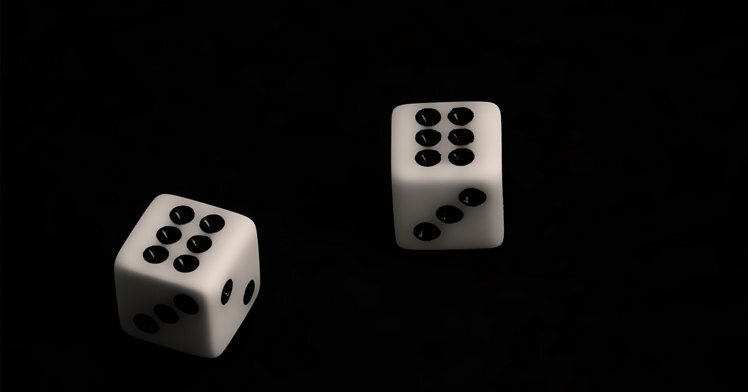 Even with the immense popularity that matched betting has gained over the last decade, there are still some doubters, naysayers and sceptics, which is understandable. After all, many people only need to hear the word 'betting' to run a mile, and why wouldn't they? Pure betting is gambling, which has a rightfully terrible image. But matched betting isn't gambling. There's ultimately no chance involved in making a profit, so it can't be described as 'betting' in the conventional sense. That said, it is betting in the sense that it involves the use of real bookmakers and betting exchanges, albeit in a rather different way to what you may be used to if you have done sports betting before. Most of us know how time-honoured 'chance' betting works. You go to a bookmaker that might be offering odds of 3-1 that Arsenal will win a match against Tottenham Hotspur. You place a £1 bet at those odds, and if you win, you will receive a total of £4 - £3, plus your £1 stake back. Even if you go to a betting exchange like Betfair instead of a traditional bookmaker, you are still placing a chance bet - it's just that the process works slightly differently. Here, if you would like to bet on Arsenal to win the aforementioned match, you will be automatically matched with someone placing a bet on Arsenal to lose. Whoever wins the bet at a betting exchange is awarded money from the other person's account. Matched bets, however, work is a very different way. While it's hard for us to explain the entire process in just a few sentences, in a nutshell, it involves you effectively covering your back by betting on all possible outcomes of a sporting event. This process basically entails you signing up to a bookmaker that offers a free bet, placing a bet on - for example - Arsenal to win, and then signing up to a betting exchange and placing another bet there, on the opposite outcome - in other words, Arsenal to not win (lose or draw). So, even in the worst-case scenario, you won't lose any money. This first pair of bets is what is known as the 'qualifying bet', because if you have placed the first bet in a way that qualifies you for the bookmaker's free bet, you will now be able to use that - combined with some more of your own money - to repeat the whole process and start making serious profit. 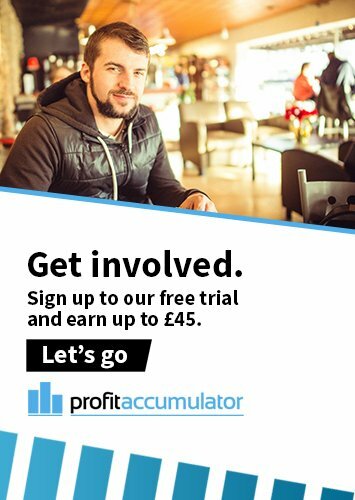 Join us at Profit Accumulator today! With more than 10,000 active members in our private Platinum forum, there are already so many people discovering just how easy it is to make money from betting when using our platform. We have created a process from the ground up that makes it so quick and simple to begin generating reliable profit - potentially thousands of pounds each month. So, why waste any more time risking your money on traditional sports betting, when you can make money online in a genuinely risk-free manner? Register now for a free trial or one of our monthly or annual Platinum packages here at Profit Accumulator to completely remove chance from your sports betting activities!